Over 200 characters to collect - New Characters all the time! 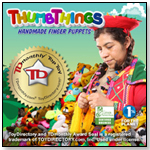 Finger Puppets Inc. is proud to introduce our collectible collections of handmade finger puppets. 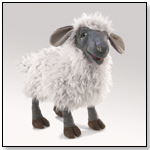 Each of these adorable characters is skillfully hand-crafted by artisans from the high plains of Peru. Sure to be the new darling of collectors everywhere, no two puppets are exactly alike, each has its own unique charm and personality. Finger Puppets have been used for generations to help children learn how to express themselves and develop their communication skills. 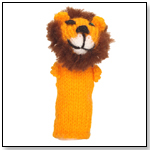 Guaranteed to ignite the imagination, whether at story time or on long trips, from the classroom to the playroom, our finger puppets provide hours of fun while building lasting memories for young and old alike.